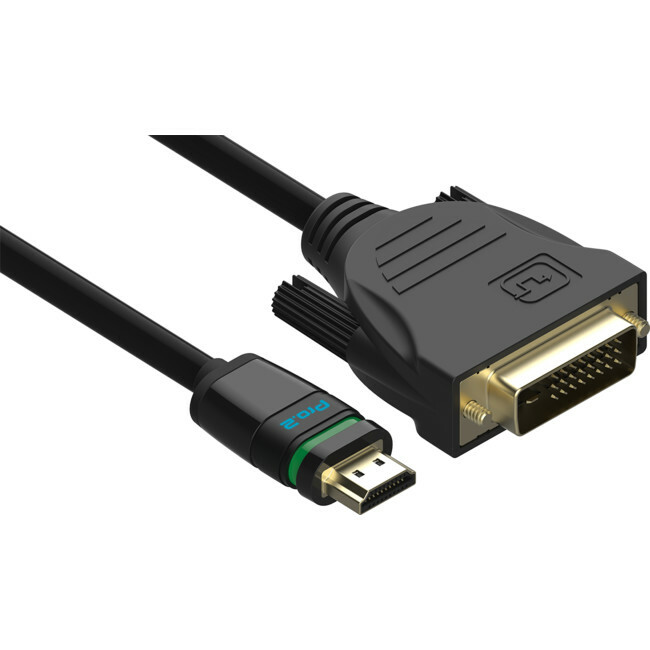 The unique and patented EasyLock HDMI locking cable can be used with ANY standard HDMI device to DVI devices to avoid accidental disconnection. You do not need to use any special tools or install additional brackets or clips. 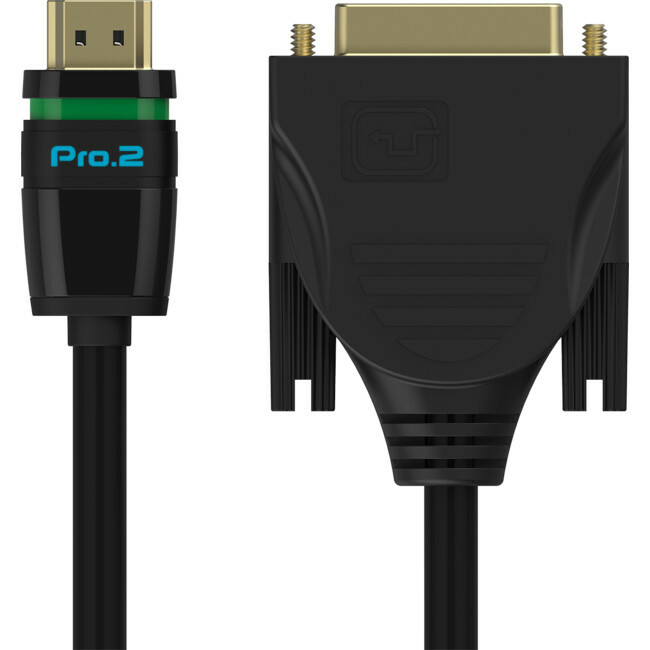 Unlike other HDMI locking solutions, the EasyLock HDMI cables will work with any brand of TV, monitor, set top box, media player, switch, splitter, extender or wall plate. Simply insert the EasyLock HDMI connector into any standard HDMI socket and slide the uni-body switch forward so the locking indicator turns from green to red. The connector cannot be accidentally pulled out or vibrated out of the HDMI socket. To remove, simply slide the switch backwards so the locking indicator turns from red to green and remove the connector.